OK. Let me know when you are back. Update: I'm away until september this year. Sorry for the long break. Please keep thread open. Hi RKinner, I'm back for a month, could we please continue with the investigation? I have to read through what we have done to get back up to speed. Also I am going on a trip on Tuesday for a week. I assume Device Manager still shows the Unknown? The second Download button is the real download. I downloaded and read through the readme. Apparently it is a known issue that you can lose USB keyboard and mouse after the install. Supposedly a reboot fixes the problem. It's a self extracting file. Just right click on it and Run As Admin and follow the instructions. If it doesn't install after the extraction there is a setup.exe file you can right click and Run As Admin. Is the right one, File Version: 8.5? Edited by phickspc, 22 September 2018 - 07:27 AM. Ran the exe, it unloaded its cab files (the blue loading bar showed) and then appeared to do nothing for the next 5 minutes & task manager showed no activity. The cancel and about options were the only buttons showing so I clicked cancel, it prompted me that Setup .exe was still running and warned that ttemporary files will be deleted if I go ahead to cancel. I clicked cancel. Restarted pc and tried re-launching the exeand the same thing happened. --Oops the above was written prematurely. I was shown a warning message 1minute after clicking cancel, that the current drivers are newer than the one I;m trying to install, and asked me if I could go ahead anyway. But I decided to re-run the exe since the temp files were deleted..
Edited by phickspc, 22 September 2018 - 08:09 AM. 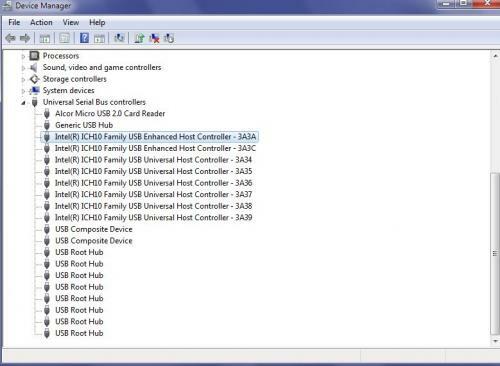 Do you see the setup.exe file in the extracted folder? Try right clicking on it and Run As Admin. I see the setup however I successfully installed by running the exe and waiting for the installation dialog of the setup file to load and followed until completion. Checked but both the 8-10mb/s phone xfer and usb speed warning appeared on when plugging in the Epson scanner. 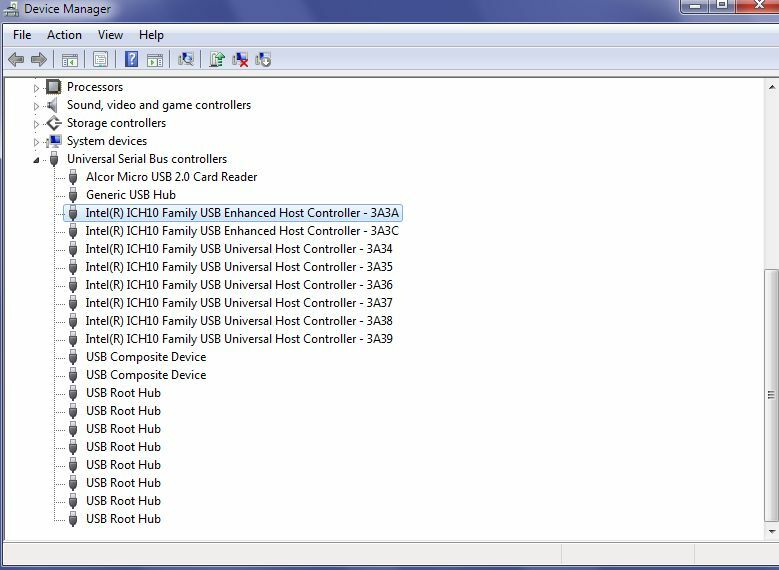 What does Device Manager show now for Universal Serial Bus Controllers?